Russian anti-corruption activist Aleksey Navalny has said that YouTube has blocked his video with calls for nationwide protests. 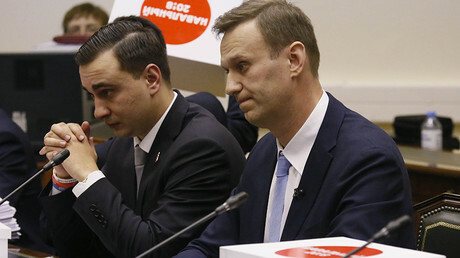 The opposition figure believes the step was the result of Kremlin pressure on the website. 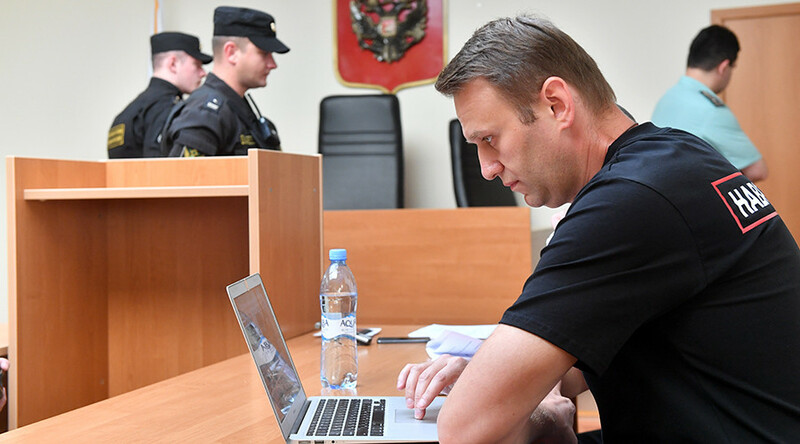 A video in which Navalny personally asks his supporters to launch a nationwide protest against the rejection of his application for the Russian presidential elections was initially posted on YouTube on Wednesday afternoon, but soon became unavailable. In posts on other social networks, the activist promised to investigate and later reported that the block had been caused by “unlawful hashtags,” giving several examples of these, including those with words such as ‘strike’, ‘January 28’ and ‘Navalny2018’ (in Russian). 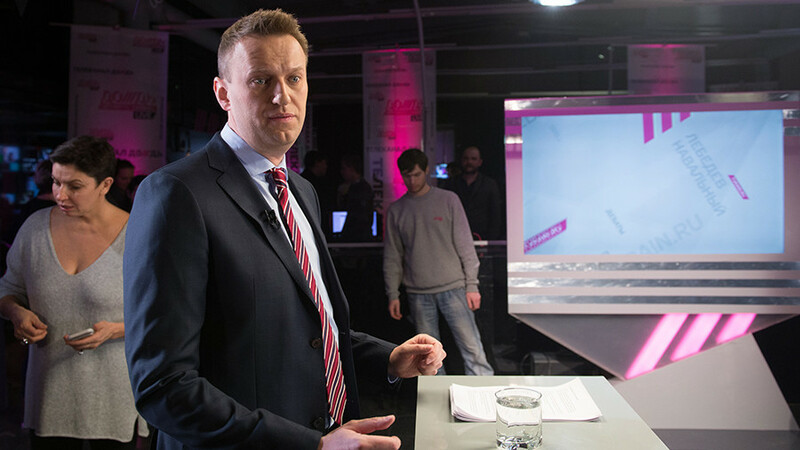 Navalny did not explain what made the hashtags “unlawful” or whose decision it was, but suggested two theories behind the situation. The first was the alleged “mass complaints of Kremlin bots,” and the second was the supposed influence exerted on the video-sharing platform by the Kremlin. 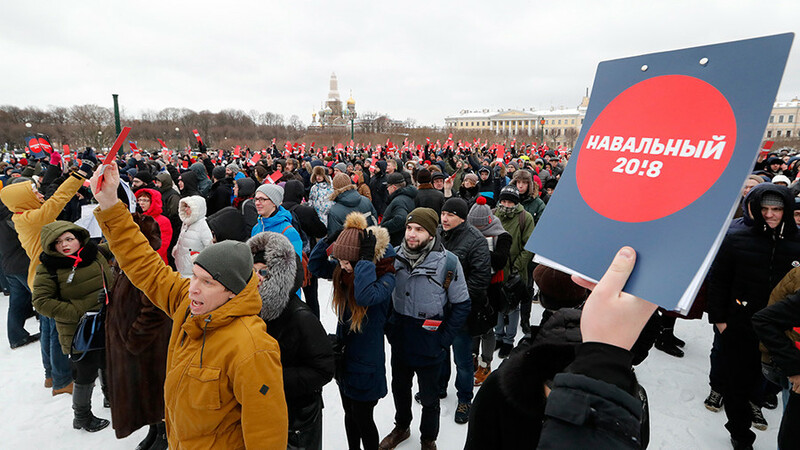 On Thursday afternoon, Navalny reported that YouTube had unblocked the video, and suggested that this was caused by “a pile of mass media reports on the subject.” The activist also expressed hope that the clip would gain about 1 million views. YouTube and Russian internet watchdog Roscomnadzor have not yet commented on the incident. 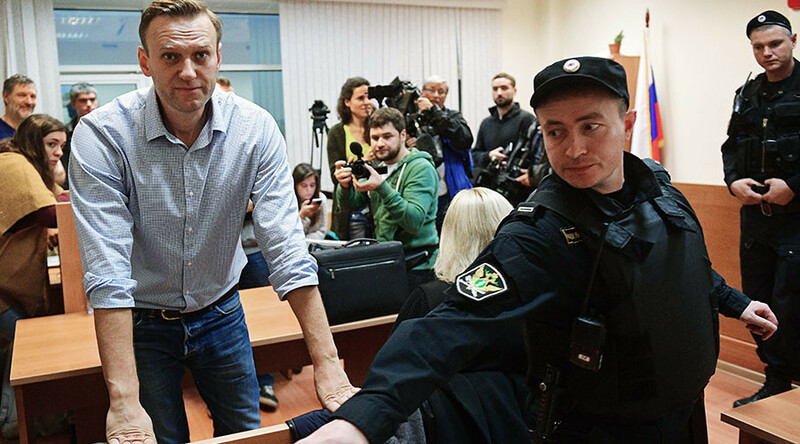 On Monday, Russia’s Central Elections Commission rejected Navalny’s bid for the 2018 presidential race because of the Russian law that bans people with unserved convictions for serious crimes from participating in elections. 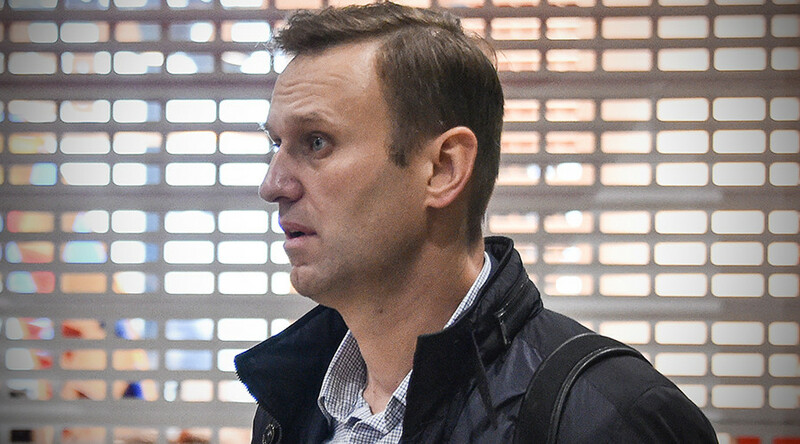 Commission members pointed out that Navalny is currently serving two suspended sentences: a five-year one passed in 2014 over an embezzlement scheme – which in August this year was prolonged by one year – and a five-year term given in 2013 for a fraud scheme involving state-run timber company Kirovles. 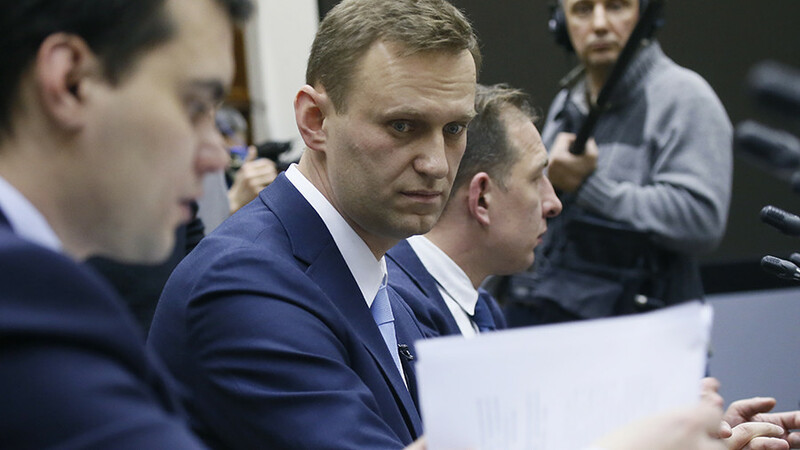 Navalny has repeatedly been warned that he cannot run before his convictions officially expire. He maintains, however, that the restriction should be applied only to those who are serving custodial sentences, rather than suspended ones. After his application was rejected, the activist promised that this would cause a “voters’ strike” and called on other 2018 presidential hopefuls to quit the race as a sign of protest. 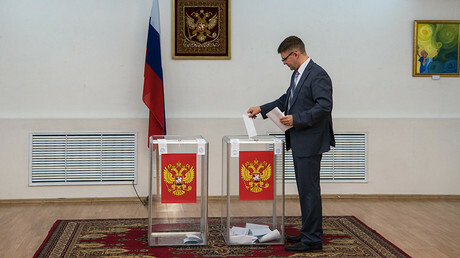 In addition, Navalny said that he and his allies would not dissolve their election headquarters, but would use it for the promotion of ideas seeking to undermine voter turnout as well as general trust in the Russian political system. The first major protest is scheduled to take place on January 28.